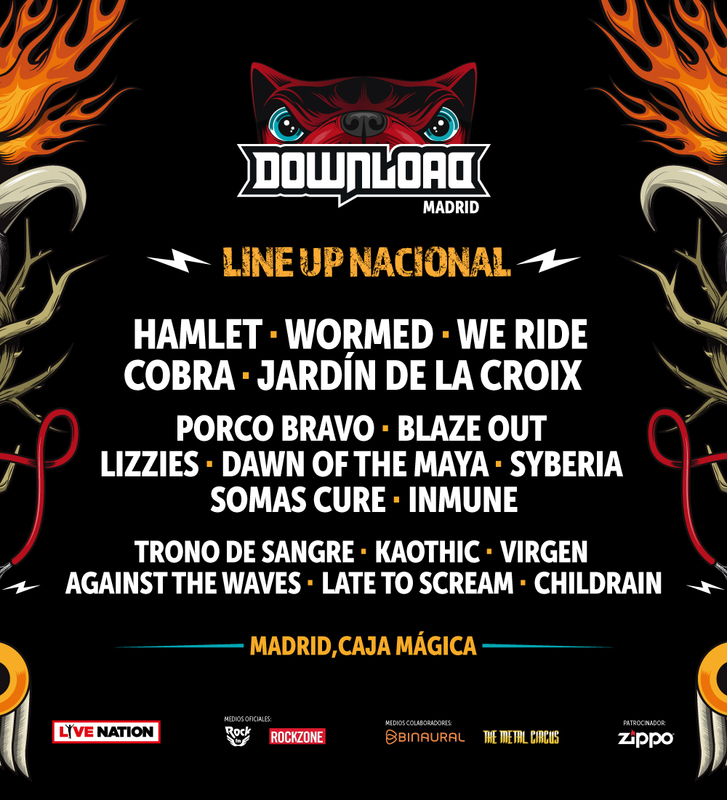 Eighteen Spanish bands just were announced by Download Festival Madrid. Some of the greatest names along the Spanish heavy music will perform between 22 and 24th June in the first Spanish edition of this classic festival. Bands like Cobra, Jardín de la Croix, Somas Cure, We Ride and Trono de Sangre are just a prove of why Spain also can hit the heavy music as the rest of Europe do.